The Friends of Washington Square is a group of park stewards whose mission is to address park needs and raise funds to preserve and beautify the park. The Friend's Advisory Board meets on the 2nd Wednesday of the month. 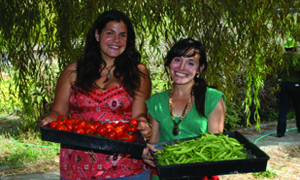 To learn more and find out how you can get involved, visit http://www.friendsofwashingtonsquare.com. 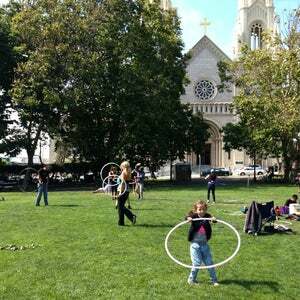 Donate to Friends of Washington Square.